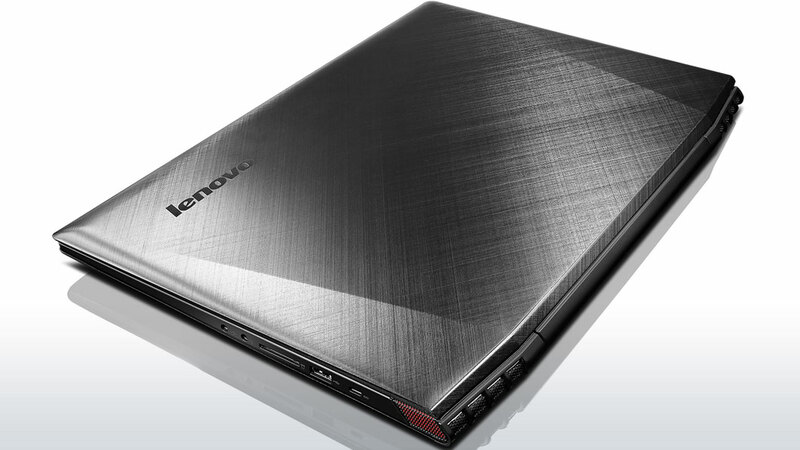 Th Lenovo Y50 is a good machine. 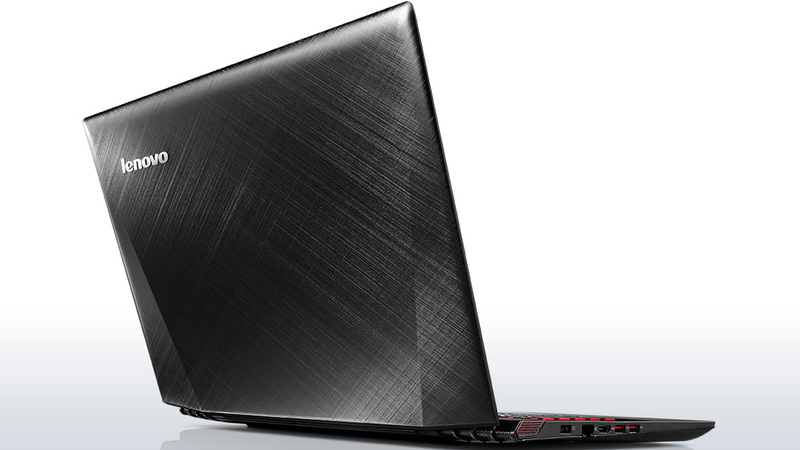 You get a good looking model, with low noise cooling system, very good GTX 860M gaming performance which is the best for $1000 currenty. 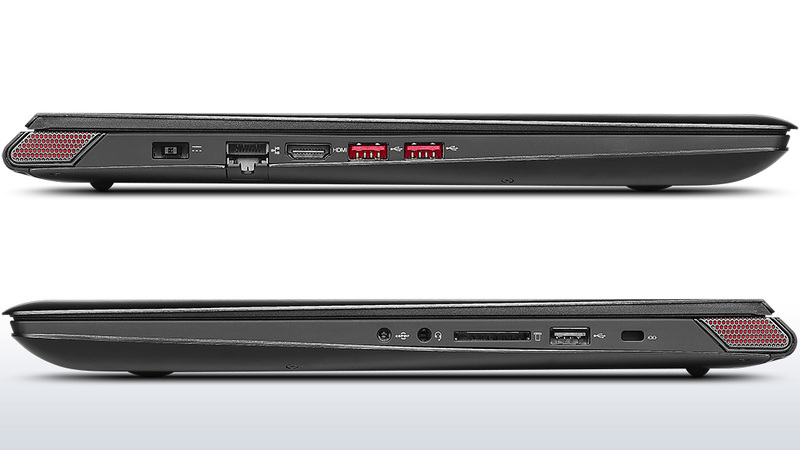 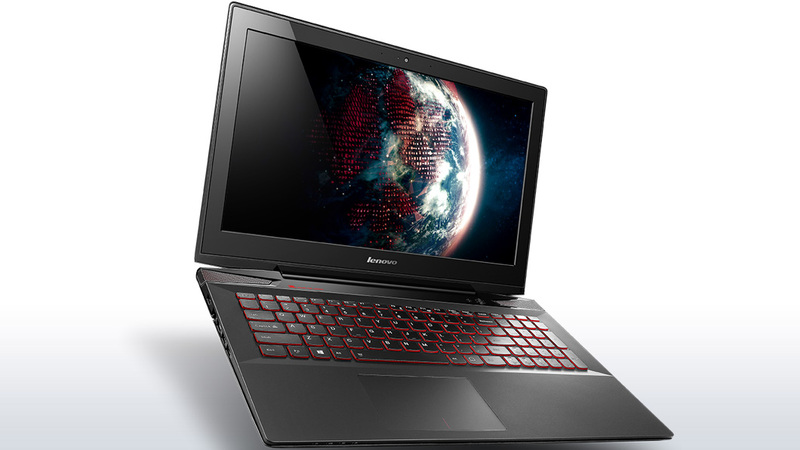 You also get very good speakers – probably the best for gaming laptops around $1000 and below. 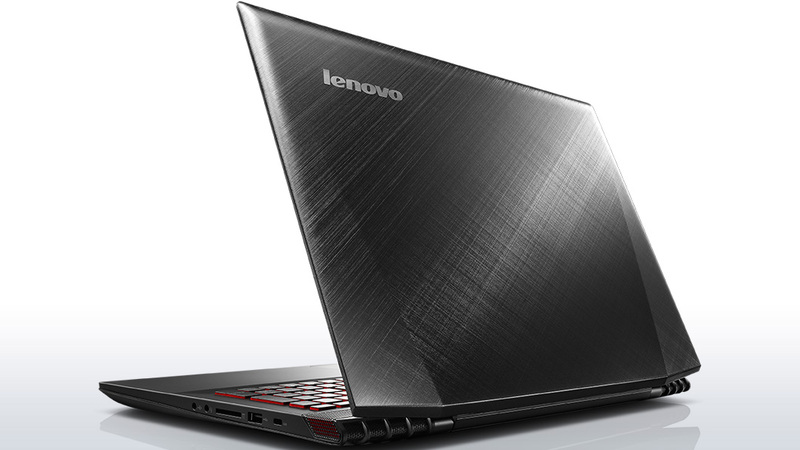 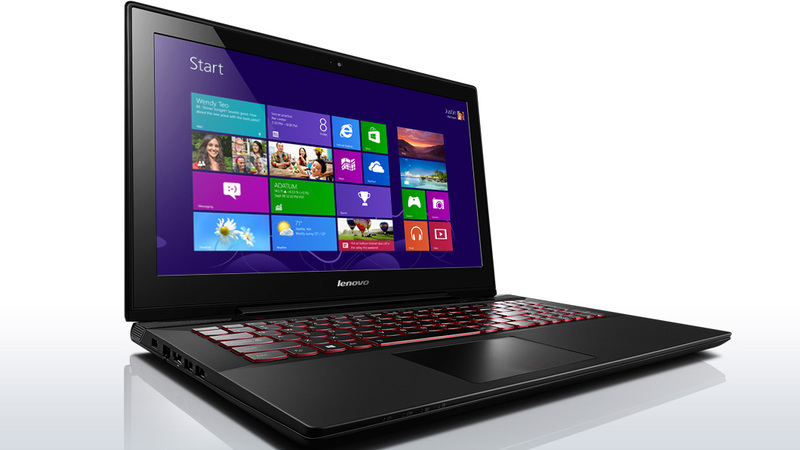 The touchpad is good and the build quality is high, even compared to the other gaming laptops. 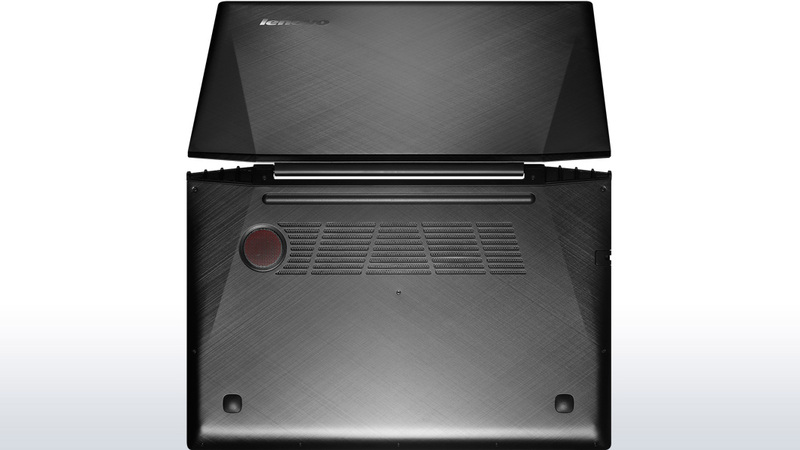 Positive: Slim case; precise and convenient touch pad; fairly quiet cooling system; quite long system; powerful performance. 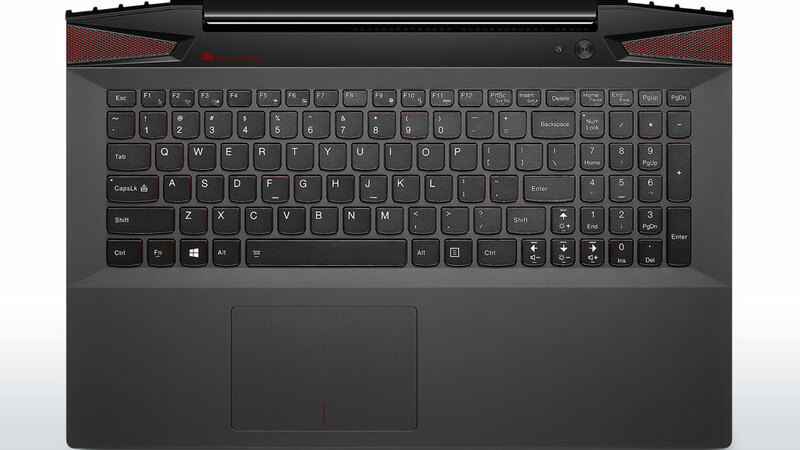 Negative: Hard keyboard; hot under load; poor screen.